I went home for a few days last week as I had a reading week and my sister Nathalie also came home from Portsmouth. 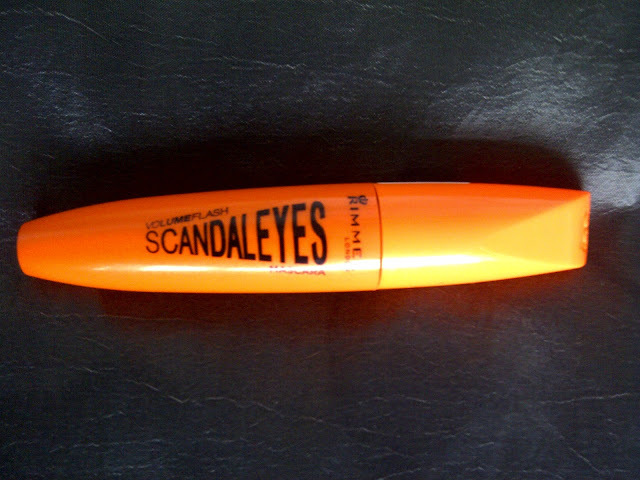 My Mum bought her the new Rimmel Scandal eyes mascara and as there has been so much hype and advertising over this product, I was keen to let you know what she thought of it. It's usually priced at £6.99 from both Boots and Superdrug, but it's on offer for £4.99 at Boots at the moment. 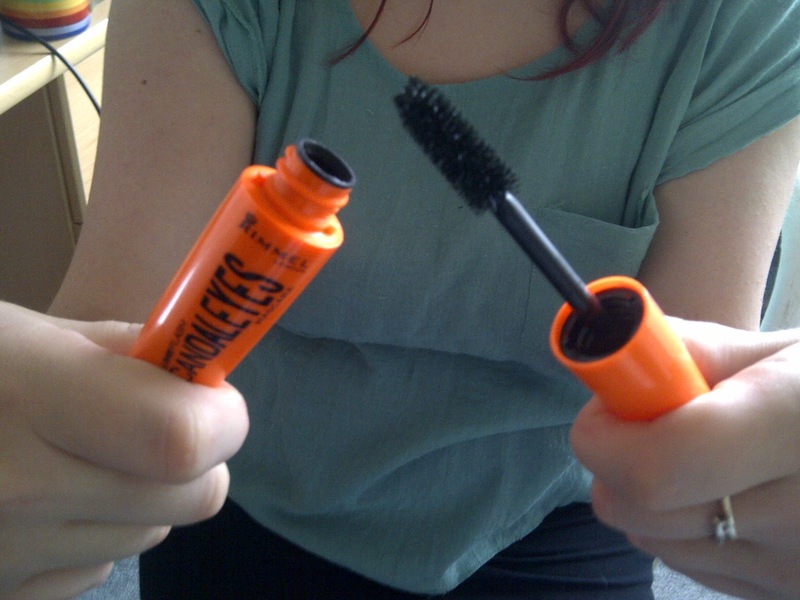 'a Rimmel breakthrough! Who thought a big brush could volumize and define like this? So big yet so precise, our MaxDensity brush reveals lashes you never thought you had. 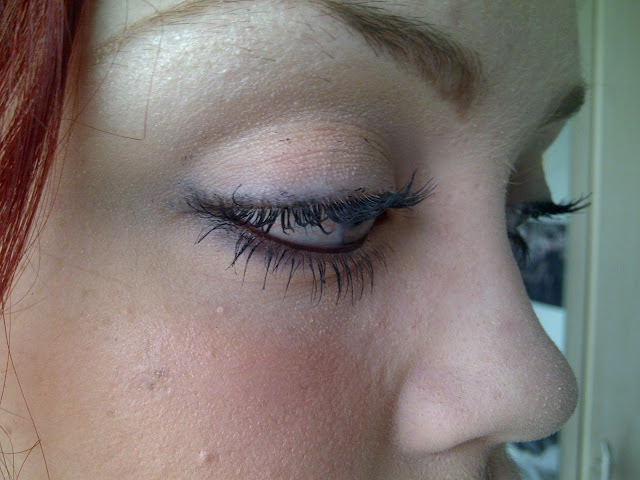 30% wider and denser, with more bristles to capture and coat even the smallest lashes. So that's the big brush that this product revolves around, however my sister wasn't impressed at all. We're both blessed with quite naturally long lashes, but this didn't seem to do much to enhance their length or thickness. Although Nathalie did say this product lived up to it's lack of clumps and definition of each lash claim. Although this product makes her lashes look nice and is very good value with the current £4.99 Boots deal, it doesn't deliver the killer scandalous lashes it promises, so I wouldn't recommend it to you unless you want to go for quite a natural understated lash look. Have any of you tried this mascara? 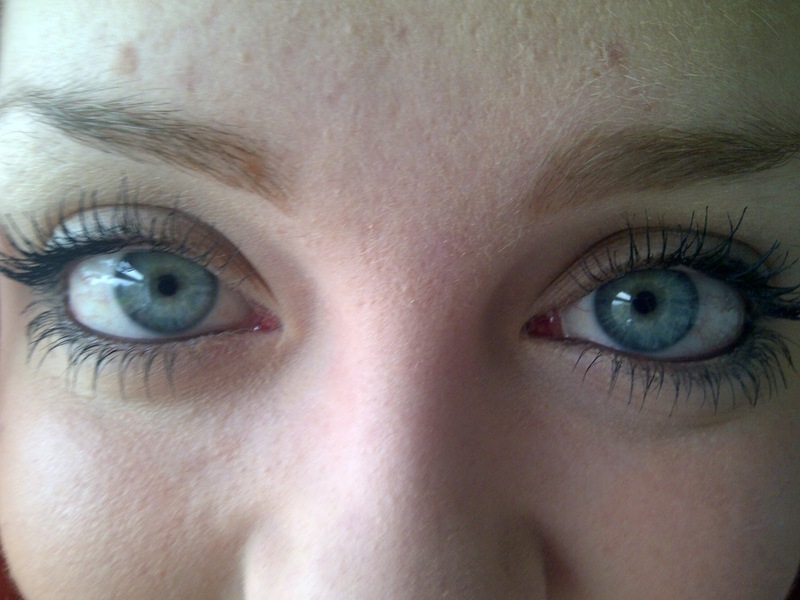 What mascara do swear by? I hope life's been lovely for you while I've been away! I quite like the look of this mascara but all the reviews ive read about it have said its not that great and thats its kind of just ok so i think i'll pass on this one! 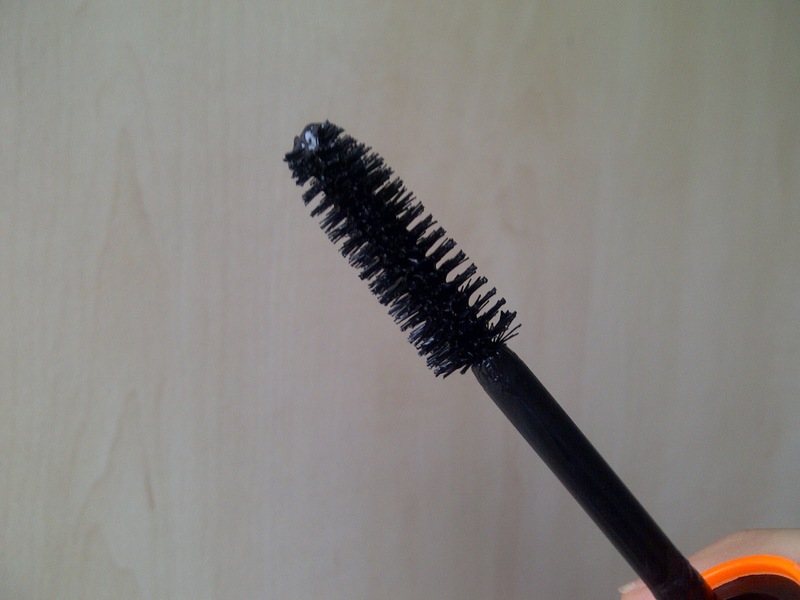 I'm always scared big brushes will make my lashes go clumpy but this looks lush! P.S. Holding a giveaway over on my Blog! !